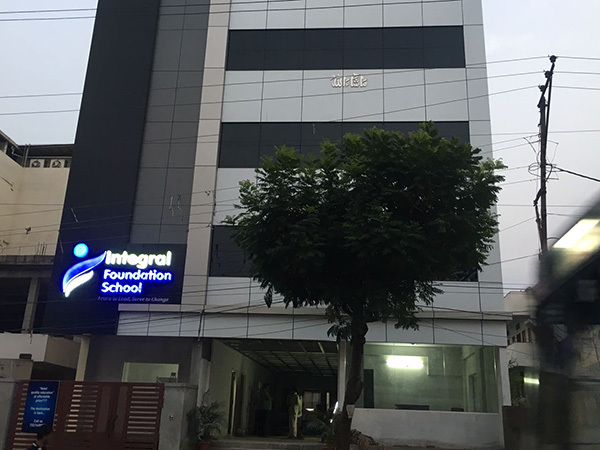 Integral Foundation Schools are committed to provide an educationally effective, positively supportive and caring environment which helps young learners to realise their own unique potential. IFS schools promote high academic achievements with values and versatility through holistic approach, which aims to produce young responsible citizens of this nation and world at large, with compassionate outlook and strong character. IFS Schools provides opportunities for intellectual, physical, social and emotional growth of its students through various ongoing sports and games and extracurricular activities throughout the academic year. Ongoing extensive Community Outreach programmes ensure our students get ample opportunities to develop leadership and promote self-discipline. IFS curriculum encourages active lifelong learning among its students..